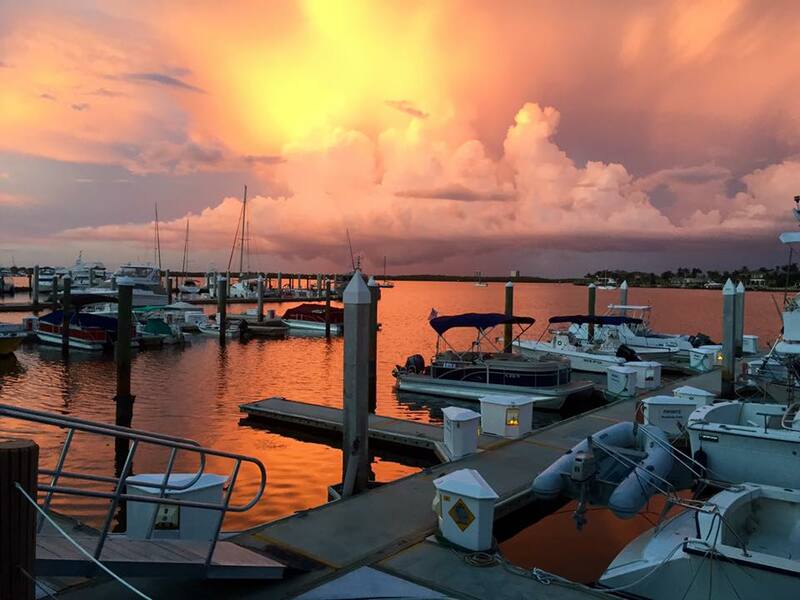 Waterside dining on beautiful Marco Island, where the locals go - Dolphin Tiki Bar & Grill. 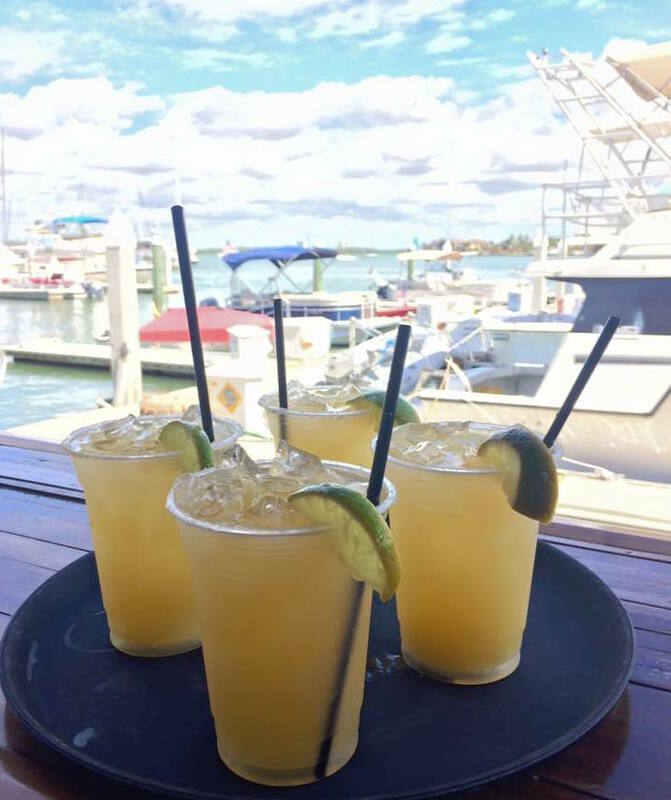 A great place to gather and join friends for a cocktail, a meal or the day! The view is beautiful, the food fantastic and the company even better!! 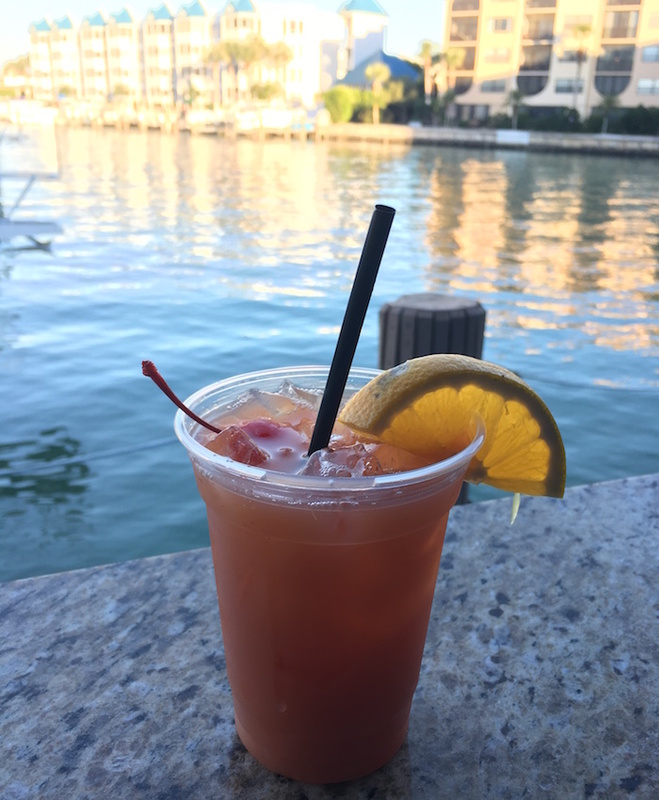 Rum Runner - A Marco Favorite! 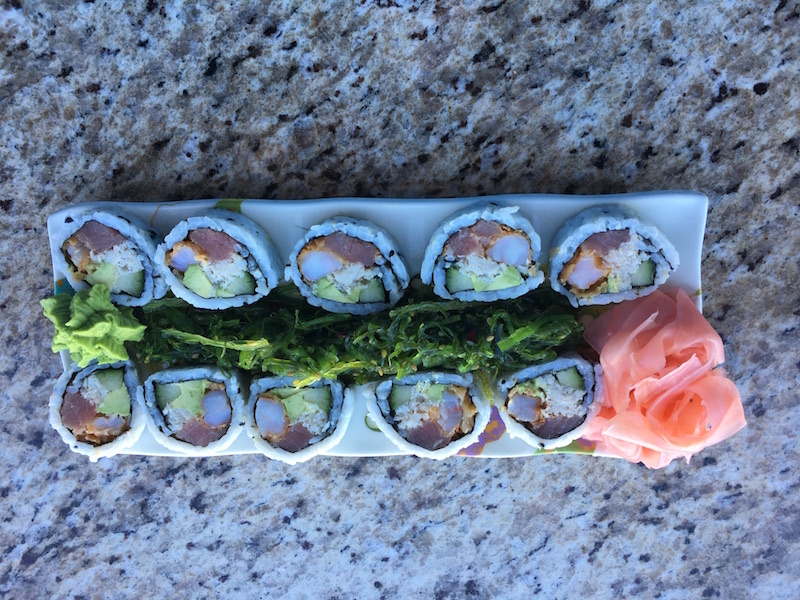 Sushi Rolls on the Water!